Make me an offer. Tuna not included. When I read the title I thought you were putting your DeLorean up for sale. Steve, I think I need that thing on the upper right...is that the part that goes in the fuel tank? For what it's worth, I pulled this stuff from my tank when I dropped in my GM fuel pump. I went for a nice drive today and the GM fuel pump pickup is working and is leak free. That thing on the upper right has been claimed. 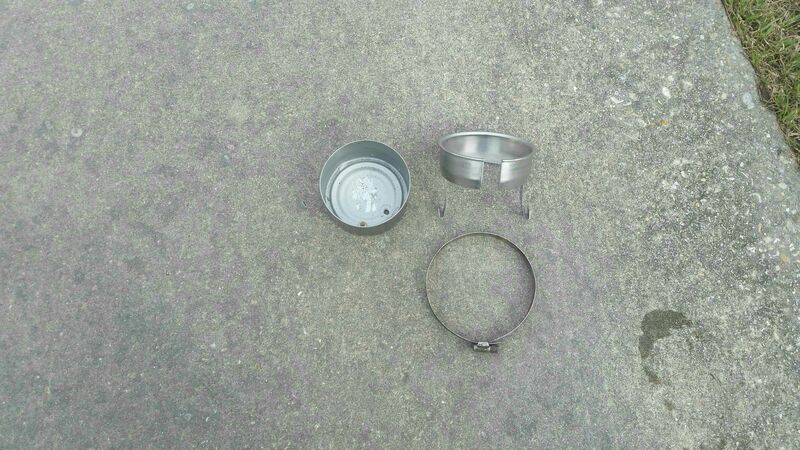 Remaining items include a big clamp, tuna can, and a nut.